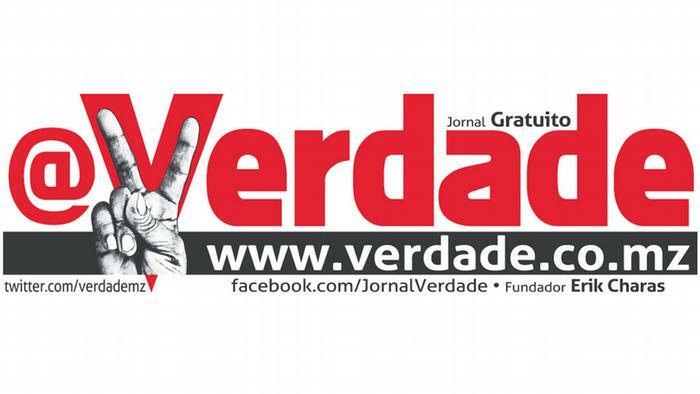 @Verdade, a Mozambican weekly newspaper and Global Voices partner, was the victim of a massive cyber attack on Oct. 15, 2014, when Mozambican general elections took place last week. The attack began on the eve of the election and managed to bring down the site at the very hour polls closed and votes were being counted across the large, southern African country. While @Verdade was not able, due to lack of funds, to cover the election in realtime using its network of citizen reporters (as it did in 2013 last year), staff believe it was targeted because of its investigative coverage of the assets and mining interests of out-going President Armando Guebuza and his family. With a total of 27,160 hectares of land registered in the miner cadaster, the Guebuza family, through Intelec Holdigs and Tata Moçambique, holds seven licenses for prospecting and mining research. They all have in common the fact that they have been assigned by the National Directorate of Mines, from the time when Armando Guebuza ascended to the post of President of the Republic. Unfortunately, Mozambican readers had difficulty accessing it in the original Portuguese, due to the attack. While the newspaper claims to know the origin of the massive Distributed Denial of Service (DDoS) attack, it has not released this information to the public. Africa Confidential highlighted the case in a piece about Mozambique elections, which although mostly peaceful were marred by a handful of violent incidents and attempts to manipulate the vote. DDoS attacks are an increasing problem in sub-Saharan Africa, though not as frequent as they are in other parts of the world. The best-known example of a politically-motivated DDoS attack was in South Africa, against the African National Conference website in 2013. “Anonymous Africa” took responsibility for the attack, citing the ANC's support for Robert Mugabe in Zimbabwe as the motive.